Tickets are on sale now. 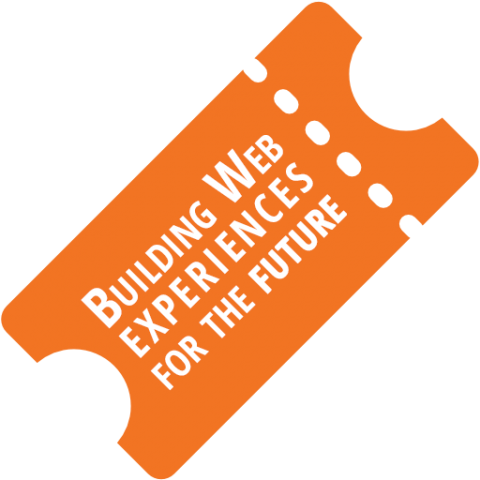 For $45, you get you a full day of sessions on Friday, a half-day of training on Saturday, a light breakfast both days, lunch on Friday, and an official Drupal Camp 2016 T-shirt. If you're looking to up your game in Drupal (or just learn more about Drupal) you will not find a better deal anywhere. Free for Students: All high school or college students with a valid student ID may register for $10. 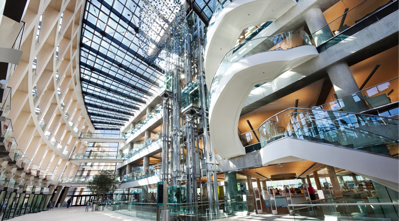 Drupal Camp Utah 2016 will be held at the Salt Lake Main Library in Downtown Salt Lake City. Event registration is now open at $45 a person. We are very pleased to announce that the keynote speaker for Drupal Camp Utah 2016 will be Jared Smith, open-source evangelist and former project leader for the Fedora Project. He's well-known in the Drupal community, and a fun speaker as well. You're in for a treat! Session submission/proposals is open to the public. Intro to Drupal / BusinessNEW! The Intro to Drupal track will be geared to people who want to learn more about Drupal. This track will cover things for both the new to the seasoned developer. 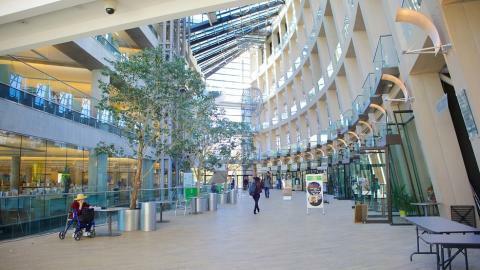 We have a venue, the lovely and modern downtown Salt Lake City library! This is an awesome location, with across-the-street access to the light rail system. Lunch will be provided. We strongly encourage car-pooling and the use of public transportation. There is a RED Line Trax stop just outside the library's main entrance on 400 south. 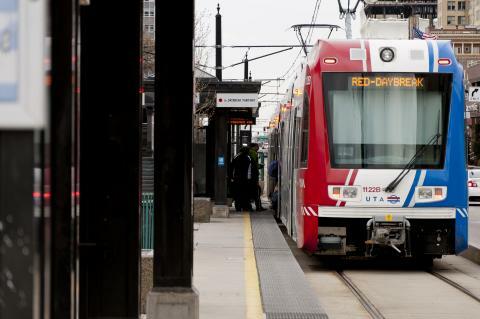 For more Trax info please visit UTA's website. There are several great mobile apps on UTA's website to help you find routes and track buses and trains in real-time. Here is a great PDF of the Trax lines. If you're coming into downtown from the south and don't want to fight rush hour traffic and pay for parking downtown, consider hopping on the RED Trax line at Fashion Place mall. An underground parking facility can be accessed from eastbound 400 South between 200 and 300 East. Parking in this city-operated facility is free for the first half-hour, then $1.50 per half-hour after that. Any vehicle displaying a disability special group license plate or disability windshield placard may park in the parking garage at Library Square for two hours with no charge. Additional time beyond the two hours is $1.50 per half-hour. Starting in 2011, this parking structure offers electric vehicle charging stations near the 400 South exit ramp.